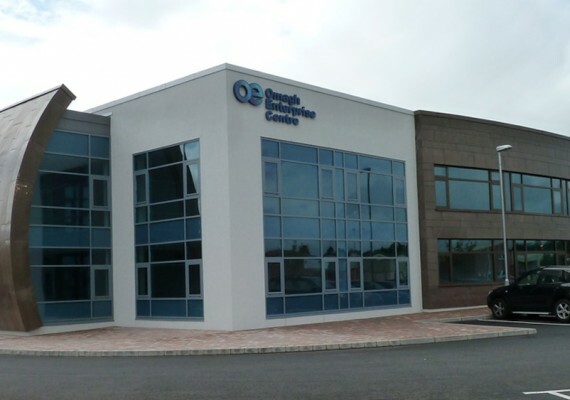 The Innovation Growth Centre at the Omagh Enterprise Company is a new purpose built high spec... Read more! 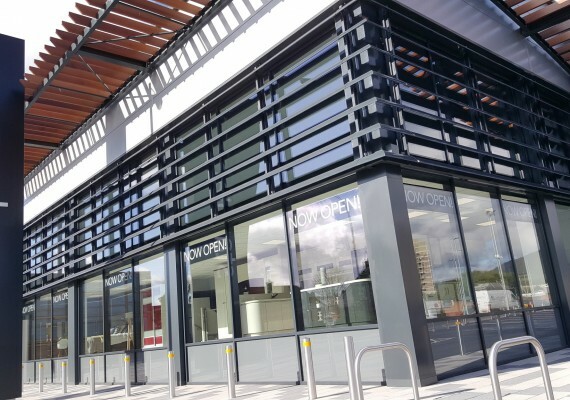 Located at Glenmachan Street Belfast, the Starplan showroom is extremely eye catching. This is... Read more! 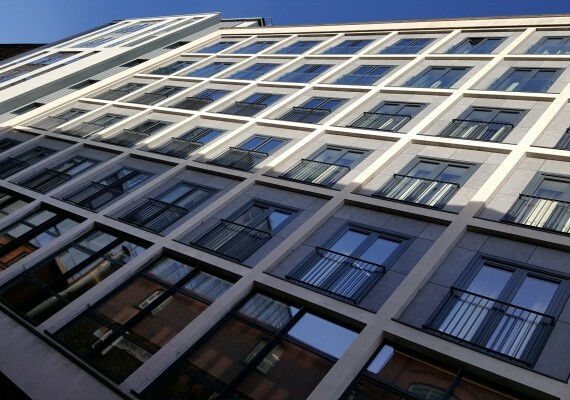 April 2018 has been described as a milestone month in the Belfast hotel sector as rooms will... Read more!